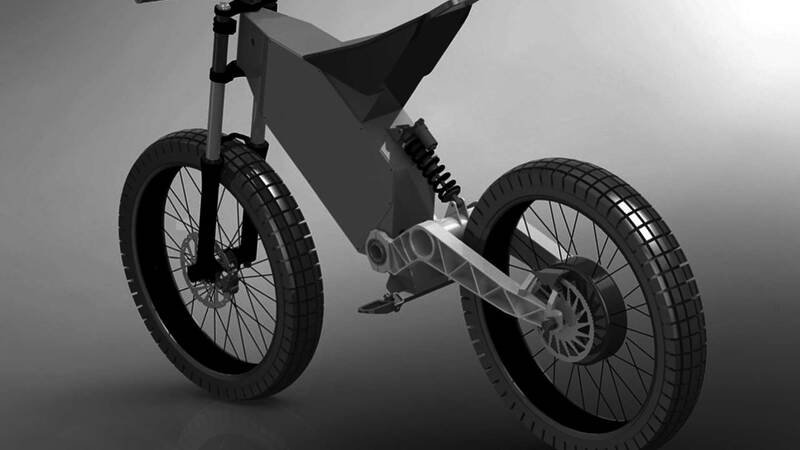 New British manufacturer Arc Vehicle has announced that it will be revealing its first new motorcycle at the upcoming Milan motorcycle show (EICMA) this November. It is also said to be the first fully-electric cafe racer equipped with Human Machine Interface (HMI) technology. It is a haptic technology which essentially means that gloves, boots or even jackets will contain sensors and reactive panels that are abale to interact with the bike. For example, the helmet may include head-up displays for bike and navigation options. 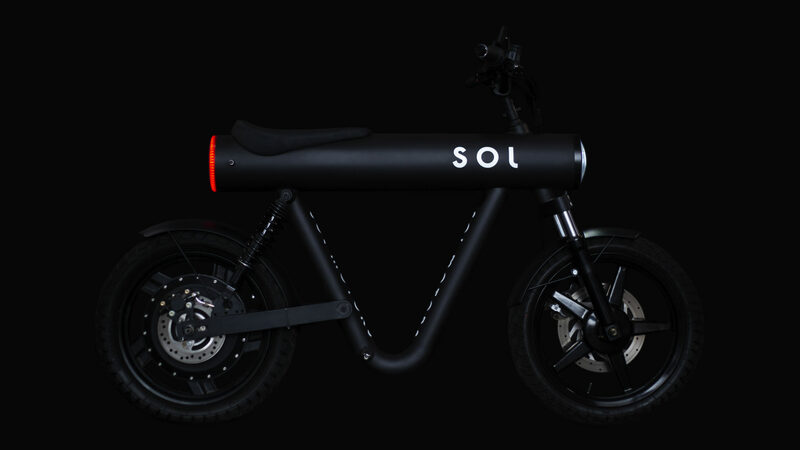 Apart from that, this is the world’s most premium electric motorcycle. “Technology, performance, safety and experience come together like never before on two wheels. 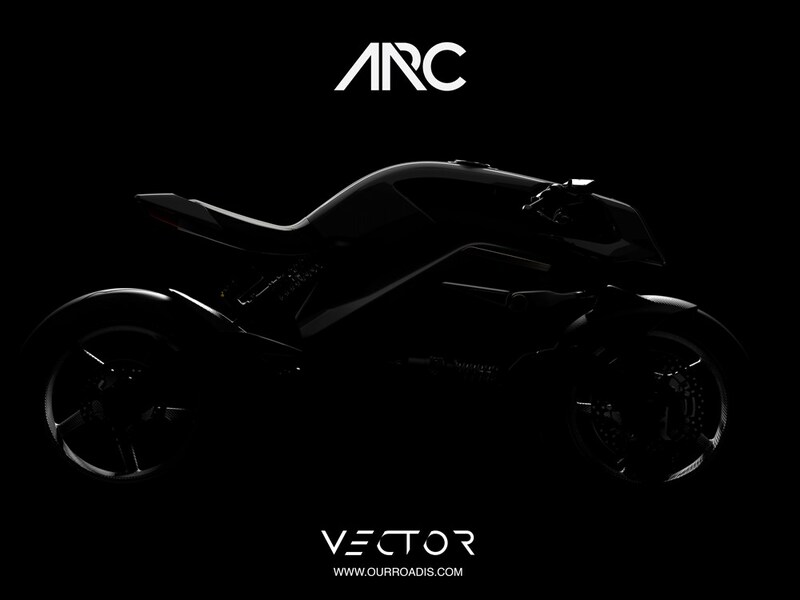 The Vector is more than just the world’s most premium electric motorcycle; it’s the world’s first motorcycle with integrated multisensory HMI (Human Machine Interface), it’s an innovative heads-up display helmet and it’s a tactile riding suit – all making up the most involving motorcycle experience on the market today,” said Truman. Enthusiasts coming to the show will be able to enjoy a virtual reality experience to take on the riding experience. Stay tuned for more updates!